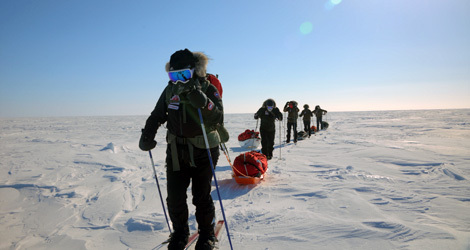 On April 30th 2014, The True Patriot Love Expedition team of Canadian business leaders and injured soldiers reached the Magnetic North Pole, concluding the largest ever expedition of its kind. The team of 24 corporate leaders and 12 injured soldiers worked together to conquer the physical and mental challenges posed by long days and nights in extreme weather, and to raise a total of $1.75 million in support of military mental health. In October 2012, the True Patriot Love Foundation embarked on the inaugural True Patriot Love Expedition: Himalayas. Injured reserve and retired Canadian Armed Forces soldiers with Canadian business leaders conquer Everest Base Camp and Island Peak in support of wounded and ill soldiers. As part of the climbing team we challenged our veterans to continue their service by assisting the True Patriot Love Foundation raise funds to provide support for military families across Canada and overseas and for mental health initiatives, health research and camps for military children. Through reality learning and the use of advanced technology, Small World Big Picture (SWBP) projects target Canadians, particularly the youth, through the internet, their schools, and mainstream media to allow them, their teachers and families to fully understand the challenges and opportunities facing Canada and our world. Canadian Tire Jumpstart is dedicated to removing barriers, so children can participate in organized sport and recreation. 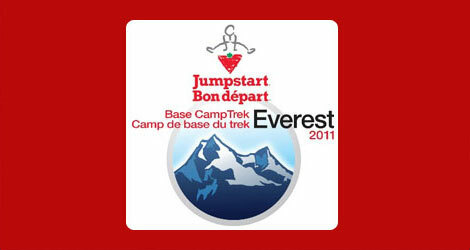 In April of 2011 several Canadian Tire Retailers took part in a fundraising climb to Everest Base Camp in Nepal, an altitude of 17,598 ft. Members visited the Sir Edmund Hilary School in Kumjung, to deliver donated sporting equipment to students in the area. Daily news segments and interviews were created on the trail and transmitted back to media partners across Canada to track the teams progress on the 3 week long journey. 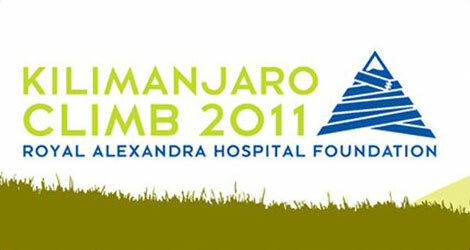 The goal of the expedition is to help raise funds for the Montfort Hospital to replace its aging mobile C-Arm scanning machine with a newer model. The new unit will allow surgeons to place the metal pins that support bone fractures quicker and with more accuracy. 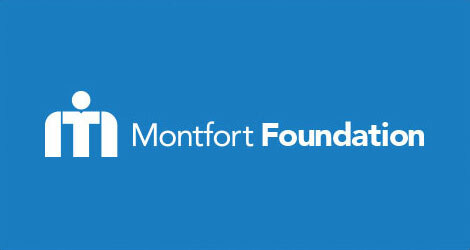 Along with raising money for the Montfort Hospital, the expedition will also leave behind 20% of the funds raised to support the Lukla Hospital in Nepal. 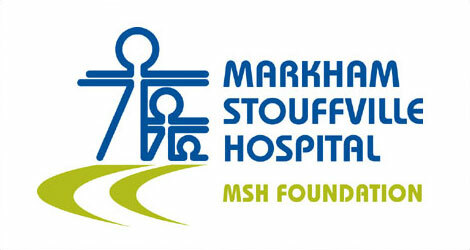 Organized by The Markham Stouffville Hospital Foundation in collaboration with expedition leader Ben Webster and Canadian Adventure Productions, the project chronicled The Climb to Conquer team as they made their way to almost 6000m at the summit of Kilimanjaro. Daily news segments were captured and packaged for rebroadcast to our TV, print, radio and media partners. 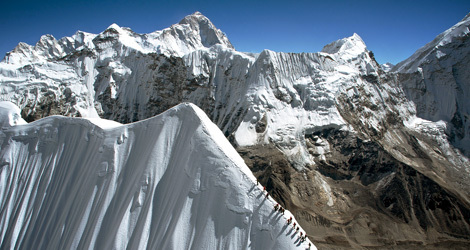 Footage from the climb was later repackaged and released as a documentary by RogersTV. The climb featured four wounded veterans of the Canadian Military taking on the challenge of the mountain as they overcame the injuries sustained in Afghanistan. 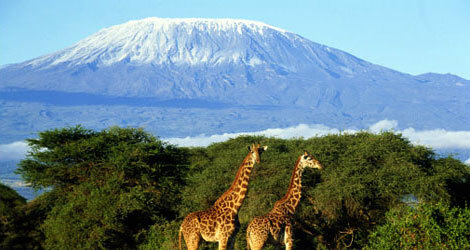 Daily video segments were broadcast back to Alberta media outlets as our team of fundraisers climbed Mount Kilimanjaro. Money went to the new Orthopedic Surgery Centre opened in November 2010 plus a donation of $50,000 to the Canadian Network for International Surgery (CNIS) to enhance surgical and obstetrical training at the Kilimanjaro Christian Medical Centre (KCMC) in the city of Moshi.